Denise paved the way to our dream house! Because we were from Northern Virginia, Denise initially provided us with lots of information so we could learn more about Rappahannock county. Once we found the farm we loved, Denise helped us throughout the entire process. She was always available to answer questions or investigate to find the answers. Now that we have moved into our home, Denise has continued to extend her help and be a liaison to the community. We look forward to continuing our relationship with Denise, and are grateful to her forever! Denise Chandler is a dream maker. She captured our desires and made them a reality through patient searching, talented negotiating and careful monitoring of the details through closing. She was a pleasure to work with, always an enthusiastic partner and advocate. She will be our friend forever. After working with Realtors for 8 moves (16 sell/buy transactions) over 30 years, we saved the best experience for last!! In the quaint town of Washington, VA we found Denise Chandler who not only found us our perfect retirement home, but also sold our residence in just 4 days. Denise continues to be a valuable, creative, ethical and professional resource who has made our dreams a reality. Straightforward, Straight-Talk, Straight-Answers. Denise is the right combination with knowledge and experience to meet any buyer’s or seller’s needs! I am amazed that Denise had the patience to “stick with me” in my search for “the perfect rural property” in Rappahannock County. I wasn’t sure that a property with all the characteristics I demanded even existed. But Denise stayed with me, encouraged me, tramped throught the woods with me, and somehow actually found the perfect property! I am so happy and thankful for Denise making it happen. Keep up the great work for all those other hard-to-please clients! We wanted to find a secluded place in the mountains with land for our horses and a nice view. When we called Country Places and told Denise what we were looking for she said “I think I have just the right place for you”. She was right. We fell in love with it at first sight. Not only was she true to her word, but she has become a dear friend. Denise made me feel like I was her only client. I had her undivided attention. As a first-time homebuyer, I had alot of questions. Denise had the answers and explained all my options at each step of the home buying process. My husband and I needed to find a home fast. Denise made that a reality. She organized paperwork, set up 12 showings and paid attention to every detail at each house we went to. All in 2 days! Within the week we had our home. Denise impressed me with her organization, tireless attention to detail, and valuable counsel. Icing on the cake, she is a fellow dog lover. 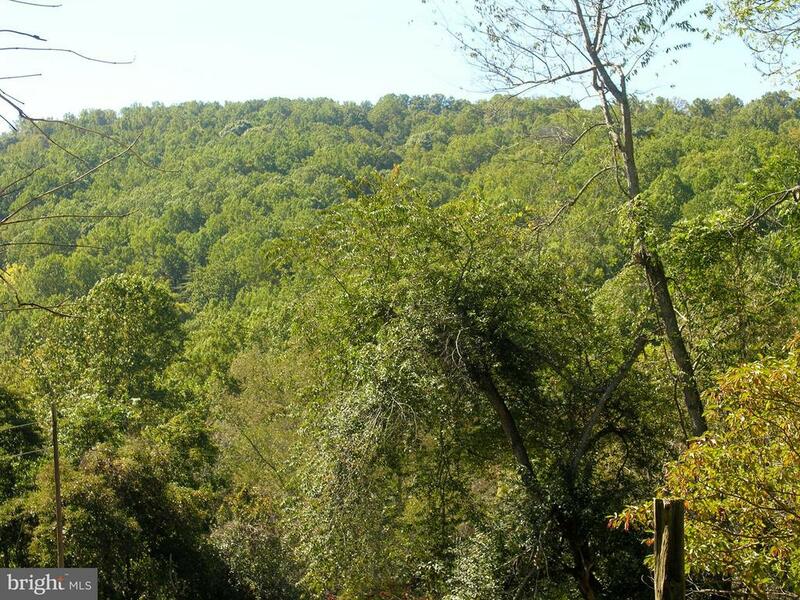 We had been looking at buying property in Rappahannock County. Denise was able to quickly and accurately identify what we were looking for. She was helpful and professional. We are delighted to now call Rappahannock County our home. Bryant & I wanted to thank you again for the WONDERFUL job you did in selling our home. As stressful as moving can be, it could not have gone any smoother. I am so glad you were the Realtor for our move as dealing with corporate relocation company can make the process quite complicated. I am so happy the “curve balls” tossed our way were fielded by you and that you had the experience with your own relocation company to know the “ins and outs” of how to handle them. We want to express our great satisfaction with Denise Chandler. She sold our house in just 5 days when we needed to move it quickly. Denise was dependable, efficient and offered great advise. We would not hesitate to use her in the future.